April School Holiday Clinic - Book Now! It's that time of the year again! 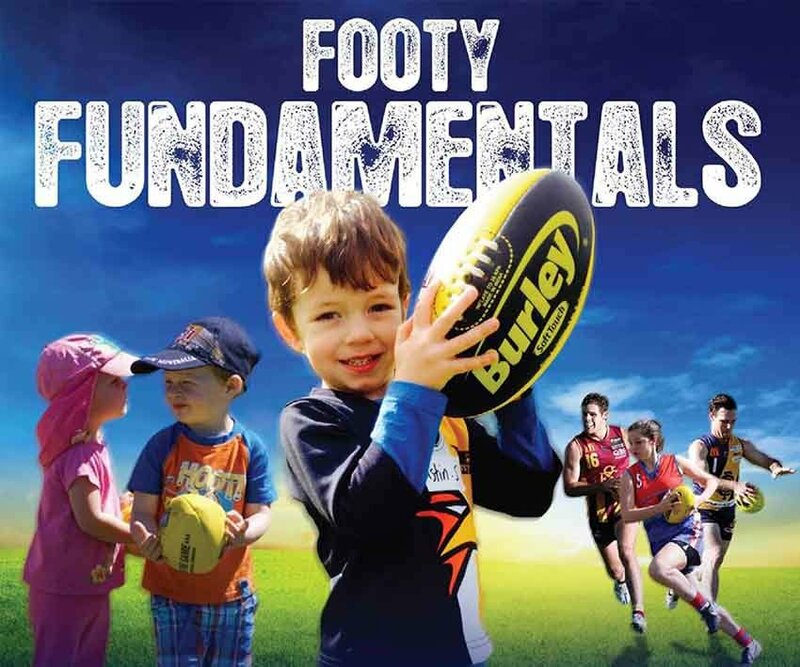 The AFL season is underway, Term 1 is coming to a close and the school holidays are fast approaching. 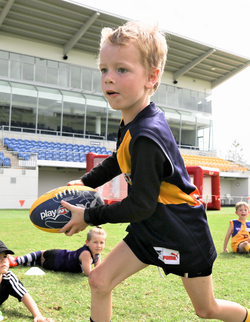 The Claremont Tigers School Holiday Clinic will take place on Wednesday, 17th April. The clinic is open to boys and girls of any skill level. Our coaches place an emphasis on maximising fun and skill development, so bring your friends along and get your footy fix in what is always a big day on the football calendar. The day will incorporate a mixture of skills stations that focus on different aspects of the game including handballing, goal kicking, evasion skills and marking. What to bring: Water bottle, hat, football attire (boots, and comfortable clothes to participate in). Morning tea, lunch and drinks will be provided.